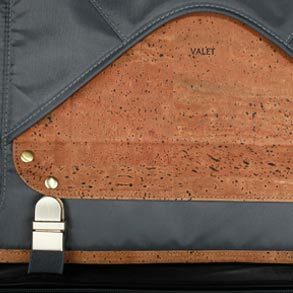 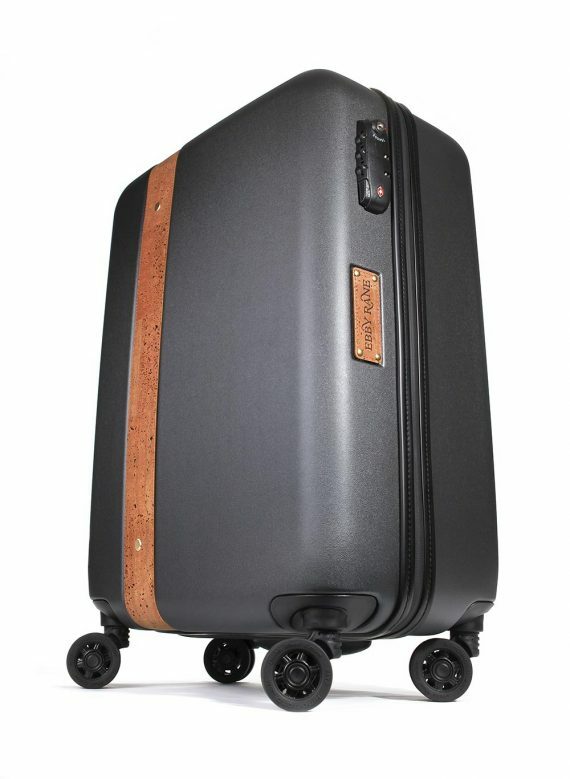 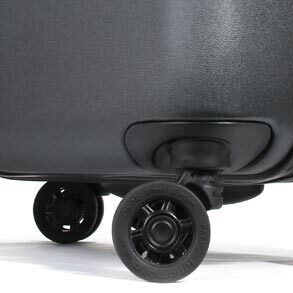 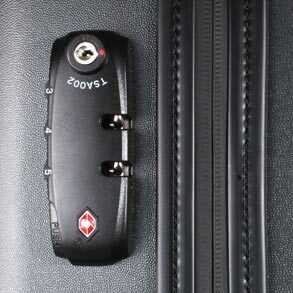 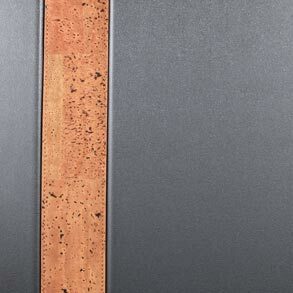 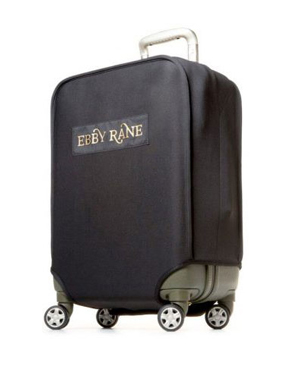 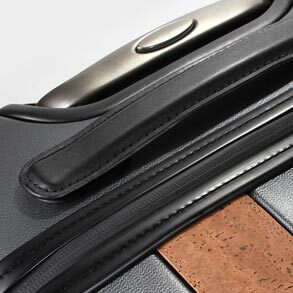 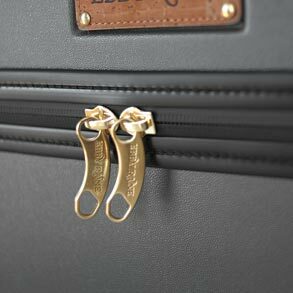 The Q2 – Vegan luggage for her or him, flexible with 5 packing carryalls, including the Valet and Luggage Tag in cork. The Q2’s unisex interior packing design ensures you are always prepped for your next adventure. 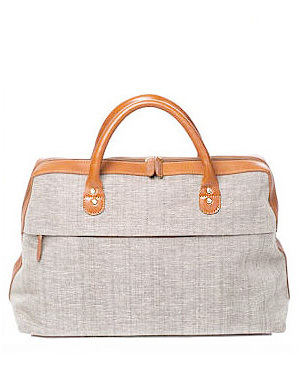 Our Carryalls guide your packing process, ensuring your core essentials arrive every time. 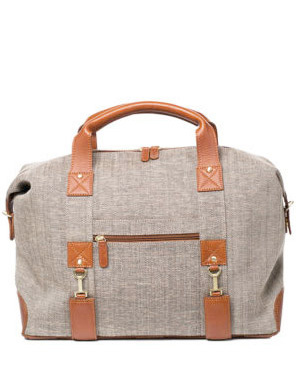 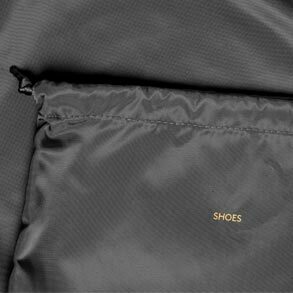 Efficiently designed for all carryalls to fit together, with a pocket created for The Valet. 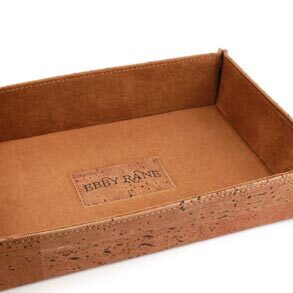 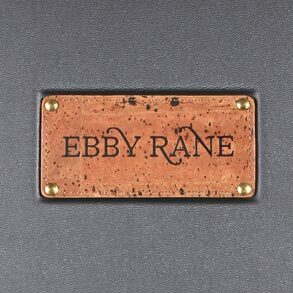 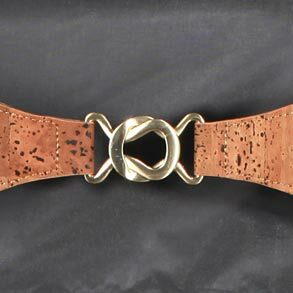 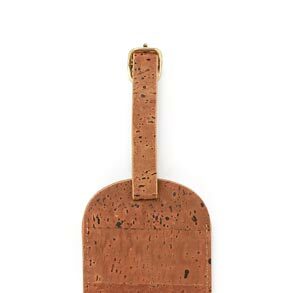 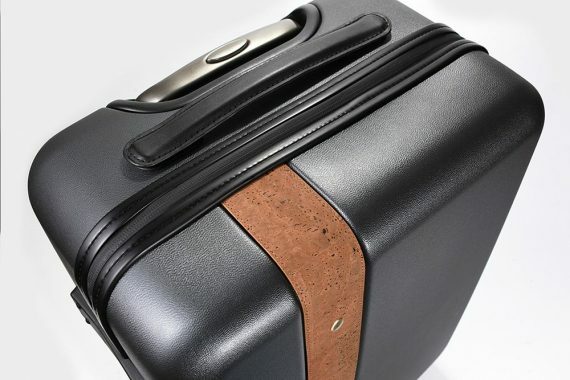 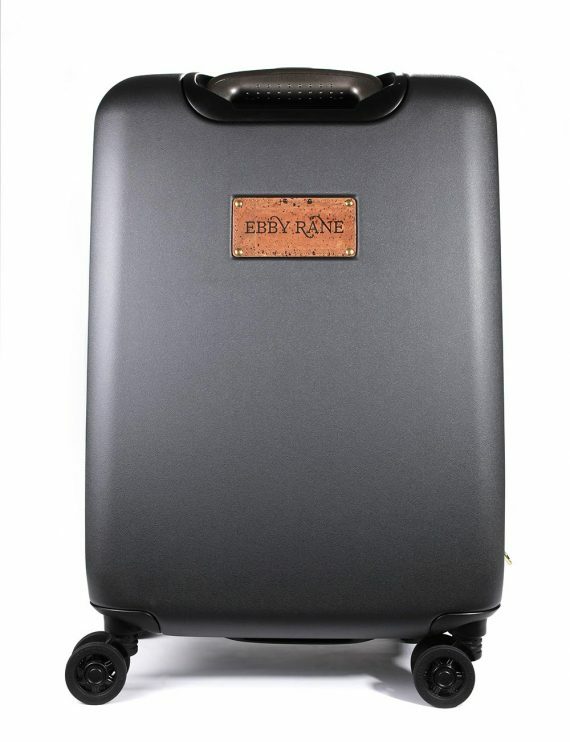 This hardworking luggage with cork will transport your style and make packing a breeze. 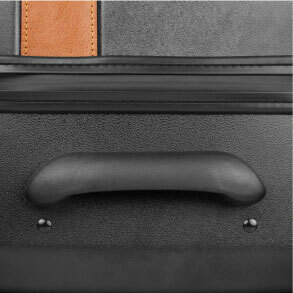 Our customers, Bianca and Daniel traveled to New York with just one carry-on between them. 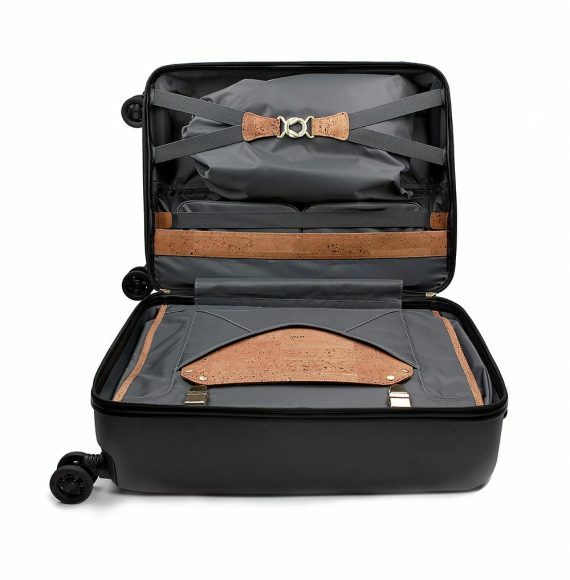 See how they packed The Q2 for their trip.